All of the bishops who have helped us throughout the years are listed in the Annuario Pontificio (Pontifical Annual) which is the official directory from the Holy See. This book gives the complete lists of cardinals and bishops throughout the world. Unless publicized elsewhere and so named below, we respect the confidentiality and privacy of the bishops who assist us and so refrain from listing their names. All are Latin Rite bishops unless otherwise noted and all have administered the sacraments using the traditional Latin rites – not the new ones. 1977 – Various bishops have provided us with the Holy Oils (Oil of the Catechumens, Oil of the Sick and Sacred Chrism) each year. Presently, an Asian ordinary is giving these to us. 1987 – A South American ordinary’s episcopal vicar authorized our community to tonsure members into the clerical state. The same episcopal vicar subsequently administered full minors and ordinations to the sub-diaconate. This ordinary gave dimissorial letters for additional ordinations. 1989 – Augustin Cardinal Mayer, President of Pontifical Commission, “Ecclesia Dei” supported our use of the traditional Latin Mass. 1990 – Archbishop (later Cardinal) J. Francis Stafford, appointed by Cardinal Mayer as mediator in our case. 1995 – Priestly ordinations were administered by a religious order, North American ordinary. Faculties for Sacrament of Penance were given “usque ad revocationem”. 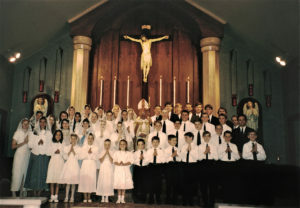 1995 – Confirmation ceremony by a bi-ritual Eastern rite Metropolitan. 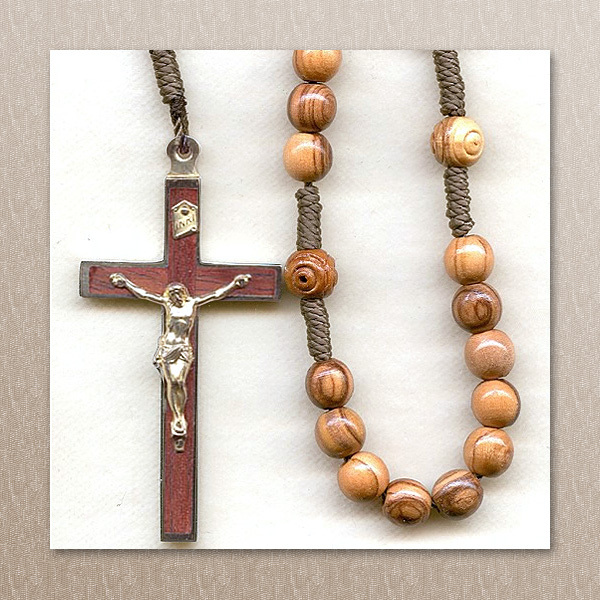 2001 – A religious order, North American ordinary authorized our community to tonsure members into the clerical state. 2002 – A religious order, North American ordinary authorized our community to administer full minors and this was done. 2003 – Dario Cardinal Castrillon-Hoyos, President of the Pontifical Commission, “Ecclesia Dei”, begins work with us on traditional Latin Mass. 2008 – Faculties for Penance given in local diocese through Cardinal Hoyos. 2008 – Bishop James Conley appointed by Cardinal Hoyos as Special Delegate in our case. 2018 – Tonsure and full Minors were given by retired North American ordinary. Please remember in your prayers these bishops and the other bishops, not listed, who have visited us, offered Mass in our chapel, invited us to work in their dioceses and continue to assist and to advise us.